Back in the olden days, tubular tyres were for racing and clinchers were for training. 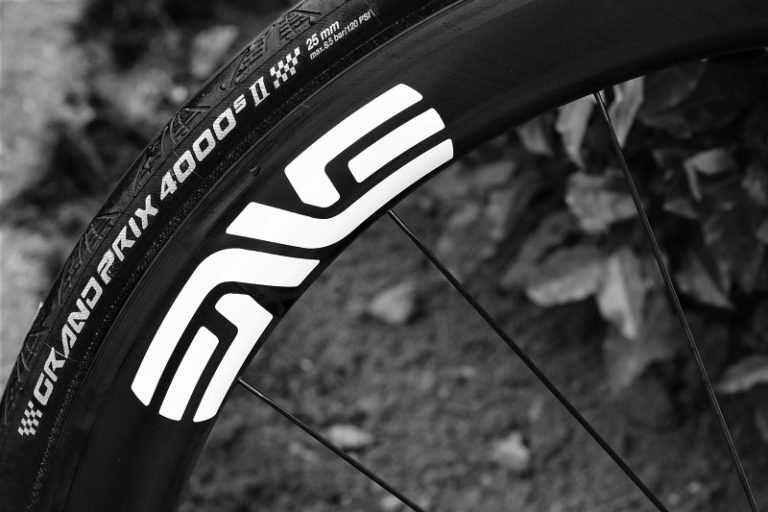 More recently, improved clincher tyres and the development of tubeless systems have completely blurred the rubber boundaries. The range of tyres available for road riders today is huge and can be a bit daunting. Here’s our guide to the options..
Tyres have a challenging job to do on a road bike. 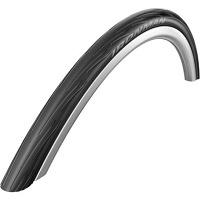 As well as resisting anything which can cause a puncture, they need to be; light, grip well, have good rolling resistance, comfort and longevity. The best tyres provide a mix of all these attributes, and by and large, get taken for granted. We only moan about tyres when they let us down. We just expect that tyres will keep giving great performance. 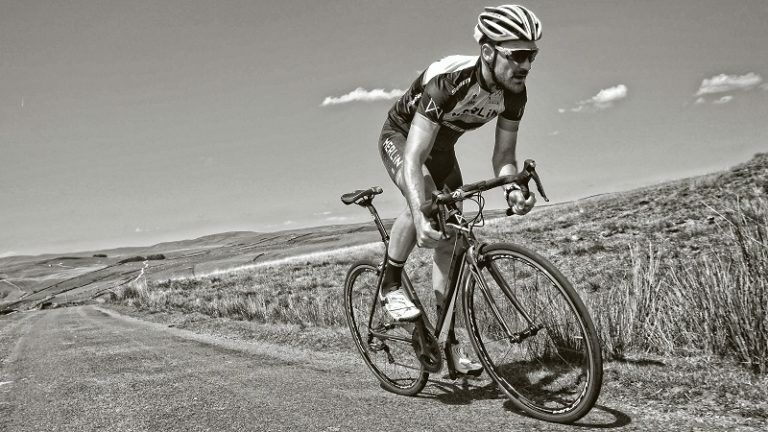 Upgrading to lighter, wider, grippier tyres can improve the ride qualities of any bike. For the best results with wider tyres, choose rims with a 23mm to 27mm dimension across the brake track. Wider tyres are not just for leisure riders. Over 75% of riders in the 2016 Tour De France, for example, were riding tyres 25mm or wider. Wider tyres can be faster and smoother. Before considering the change to wider, make sure that your frame and forks will accomodate the larger profile of the rims and tyres. As a schoolboy racer in the late 1980’s, I spent a fair chunk of my youth on 18mm Nisi Mixer clincher rims with 18 – 20mm tyres pumped up to 120 psi. They felt fast, however most of the road vibration was probably being absorbed into my Vitus 979 bonded aluminium frame. On todays stiff carbon frames, wider rims and tyres build a much needed element of comfort into the bike, without removing any of the speed. Tubular wheels have no means of securing the tyre built into the rim and require gluing to bond the tyre to the rim. Tubeless wheels have more pronounced ridges on the sidewalls to provide an air tight seal with a specific tubeless tyre. For many riders, how easy the tyre is to fit, is a big factor in determining system choice. 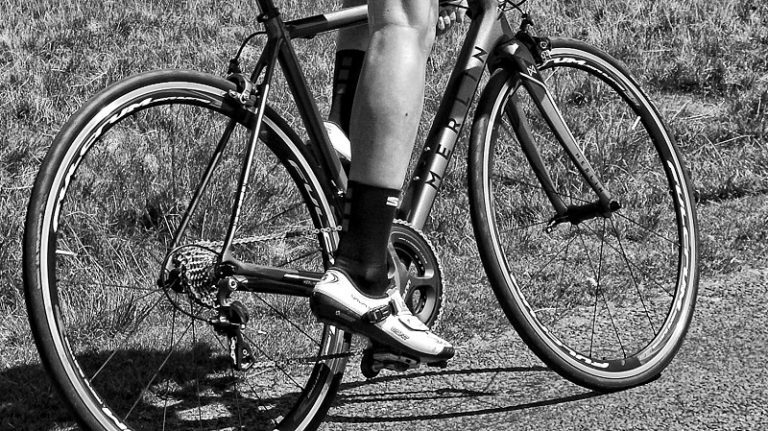 Clinchers are the easiest to fit and a relatively trouble-free when fitted. Tubeless can be tricky to set up and often require time and patience. Manufacturers of tyres and wheels, often don’t talk to each other. There are no widely adopted ‘guarenteed to fit perfectly’ industry-wide fit dimensions as yet with the tubeless format. There are different levels of love for the tubeless concept amongst manufacturers too, with Continental, for example, noticable by their absense in the market. Tubular tyres can be fairly time-consuming to fit correctly. Getting the tyre to sit flat and even on the rim, can take skill, time and effort. 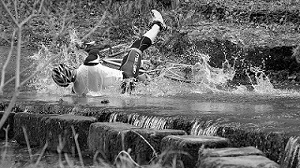 When tubular tyres puncture, there is no quick, easy option. Wrestling your tyre off the rim at the roadside is far from ideal. This is why many people steer clear of the tubulars for daily riding. Two-way-fit clincher wheels allow the fitting of either clincher or tubeless tyres and the provide the opportunity to switch from clincher to tubeless, without having to get new wheels. 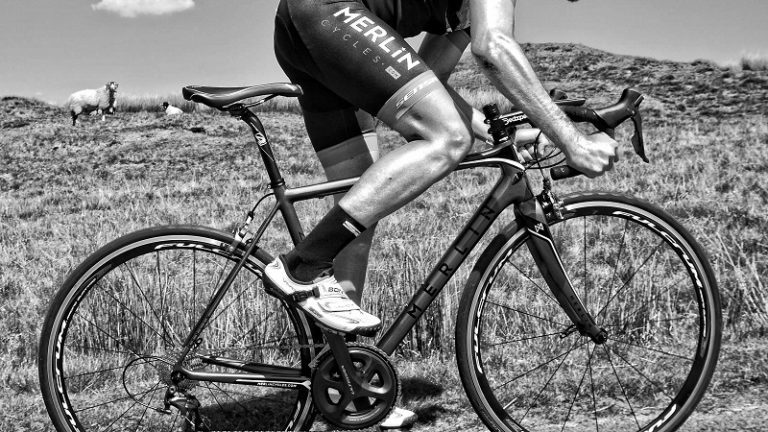 Here at Merlin we stock Campagnolo, Shimano and Fulcrum two way fit wheels. Clincher wheels and tyres are reliable and pretty much fit and forget. Tubeless can magically self-heal most common punctures providing they have sealant in the tyre. Tubular wheels and tyres are light and fast, they can give a smoother, more forgiving ride. Clinchers can feel slightly lacking in pace compared to tubulars – the beads around the edge of the tyre and the hooks around the rim add weight, however lighter tyres and tubes can reduce this. Tubulars can be tricky to install and punctures can be a nightmare, incorrectly fitted tubulars tyres can also roll off the rim with often painful consequences. Tubeless can be time consuming to install, if you do puncture, depite the sealant – fitting a tube to get you home can be a messy experience. Clinchers are relatively ‘fit and forget’, just check now and again for deep cuts and tyre damage. Tubulars need to be checked for wear & tear. Tubeless tyres need to be checked for wear & tear, but also that the air is still holding in the tyre. Sealant will need topping up every few months if it dries out, particularly in when the conditions are warmer. Tagged clincher, clincher tyre, tubeless, tubeless tyre, tubular, tubular tyre. Bookmark the permalink.